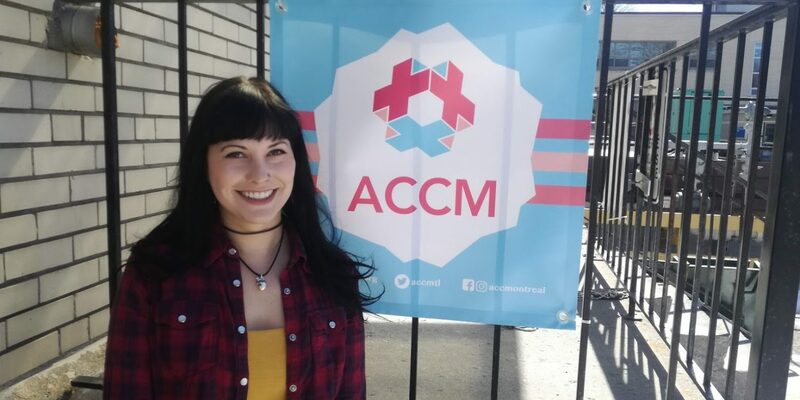 Everyone at ACCM would like to extend a warm welcome to Crystal, who will be joining us as part of the development team and helping out with all of our Pride events this year. You may recognize her as she was a key volunteer taking on the role of Bar and Service Coordinator for Artsida9. She is proud to officially join the organization and can’t wait to see you at our upcoming events.